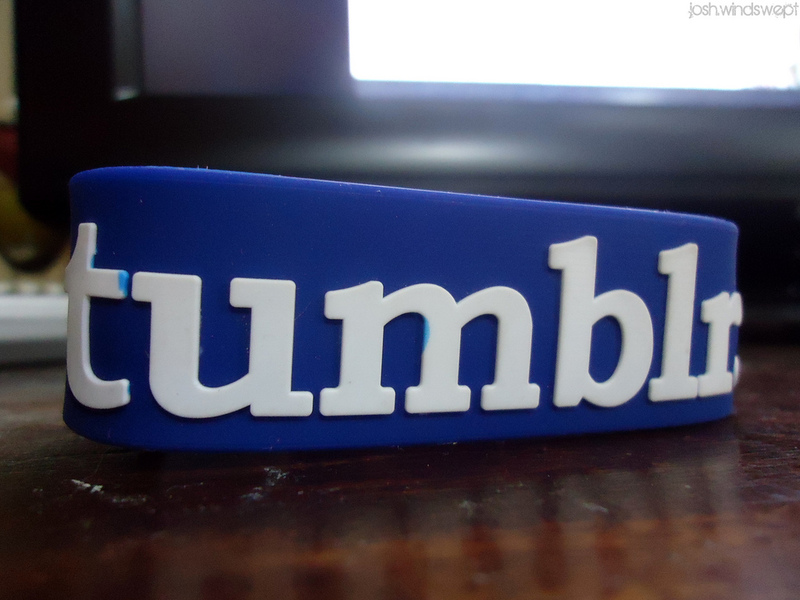 Yahoo-owned Tumblr has rolled out a “very important” security fix for its iOS app for the iPhone and iPad in response to a flaw identified within the service. In a post on the Tumblr staff blog, the company asks all iOS users to “please download this update now” and change their password on the service and any other services using the same password. 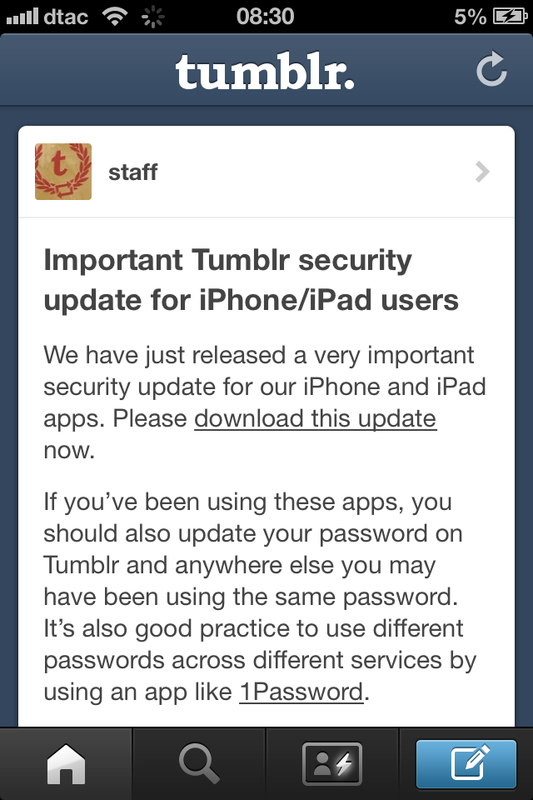 Earlier today, Tumblr was notified of a security vulnerability introduced in our iOS app. We immediately released an update that repairs the issue and are notifying affected users. We obviously take these incidents very seriously and deeply regret this error. No security alert has been made via the company’s Twitter account — which has close to 1 million followers — as yet, though the blog post does appear in the timeline of users that open the iOS app on their phone which will help spread word. There is no update for the Android app, which appears to be unaffected by this issue.